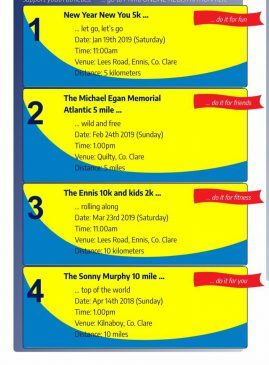 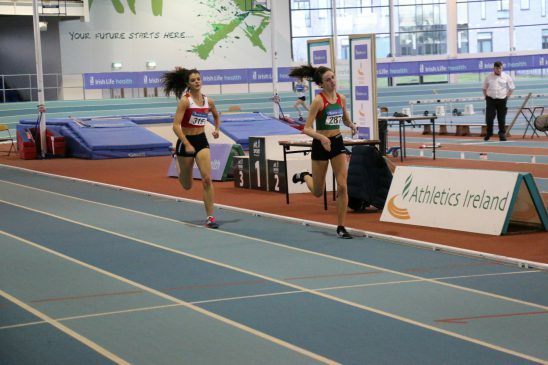 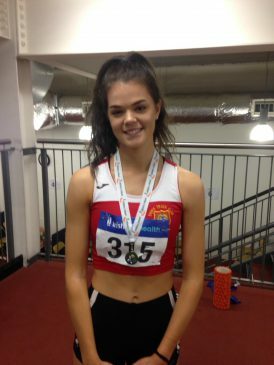 Blistering performance by Jo Keane this morning in Athlone for the Irish Life Health National Indoor Junior & U23 Championships. 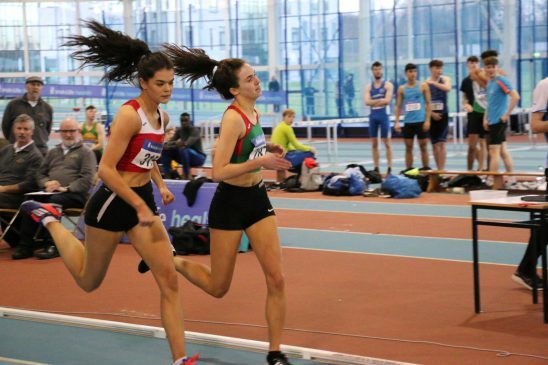 She ran the 1500m in 4:36.19 setting a new CBP. 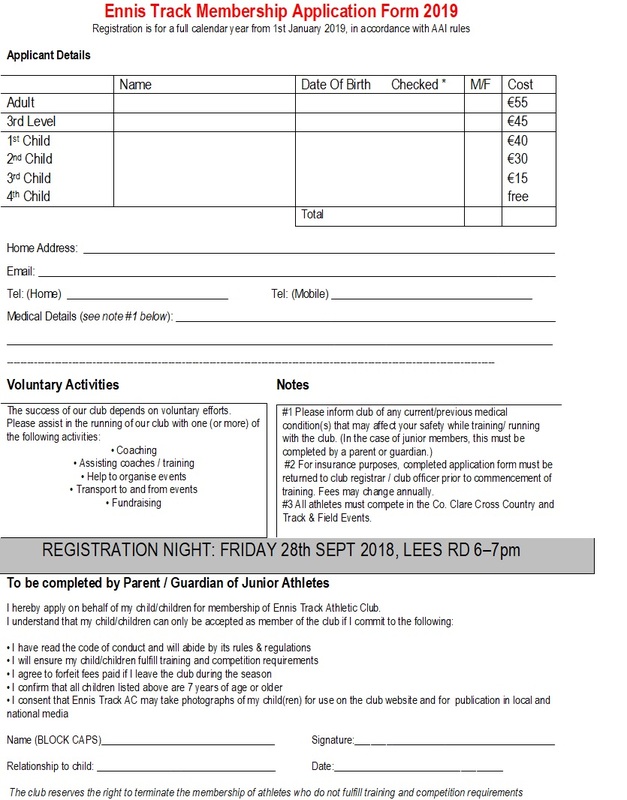 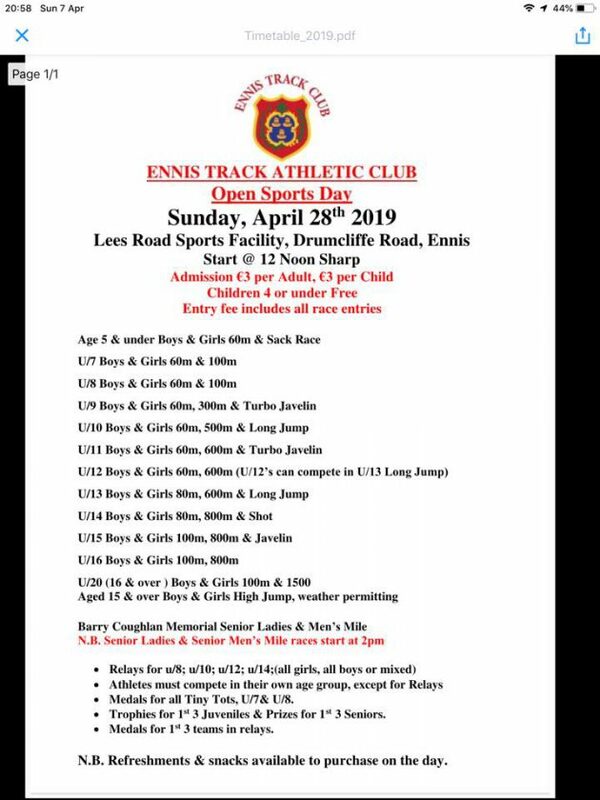 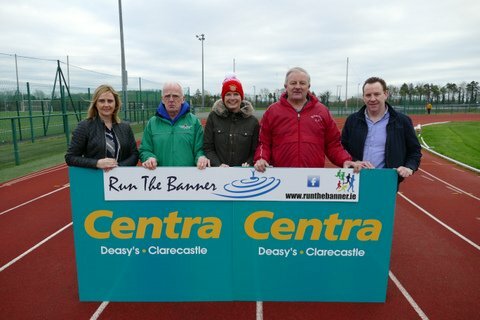 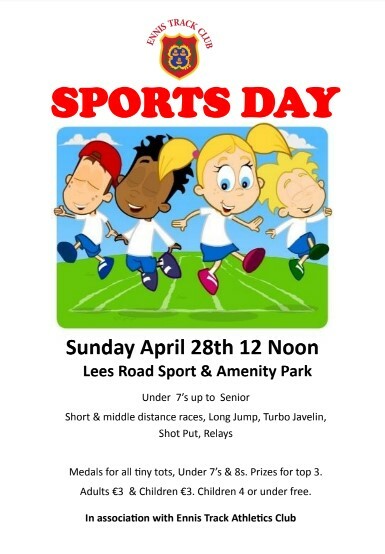 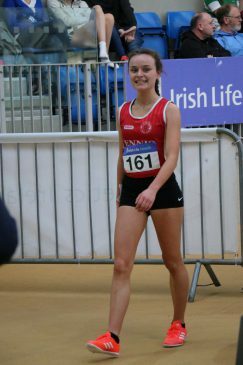 Ava O’Connor from Tullamore Harriers A.C. came 2nd in a time of 4:38.74 followed by Ellen Moran of Leevale A.C. 3rd in 4:51.43. 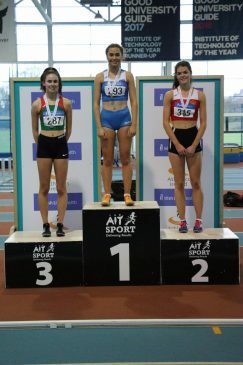 Alex O’Neill ran a superb race finishing 2nd in a time of 2:15.80 in the Junior Women 800m, very well done to her. 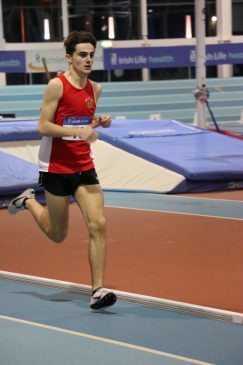 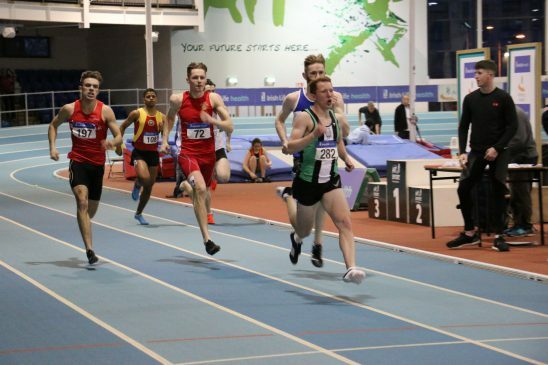 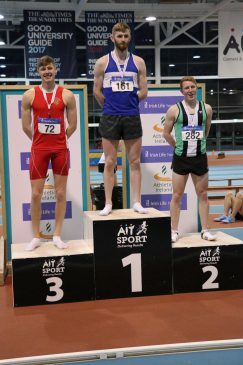 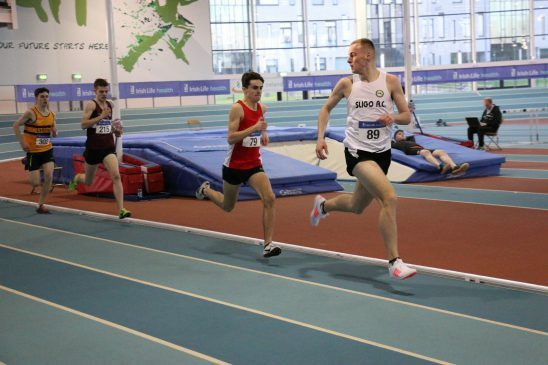 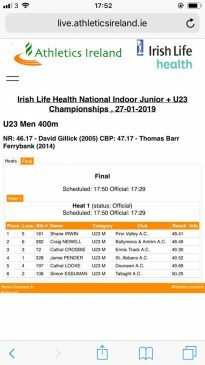 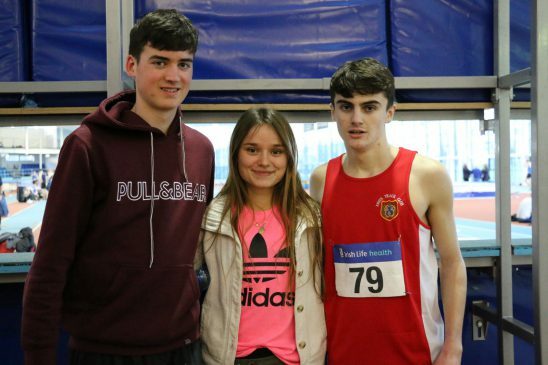 Well done to Ben Deasy who finished 4th in the final of the Junior Men 800m in a time of 2:03.32 and to Mark Hanrahan who finished 11th in a time of 4:10.51.